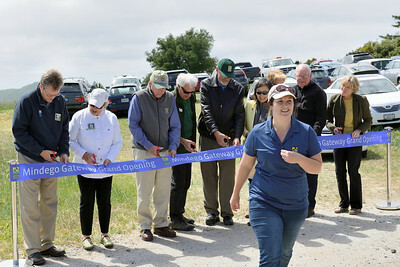 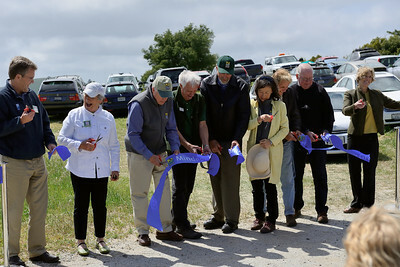 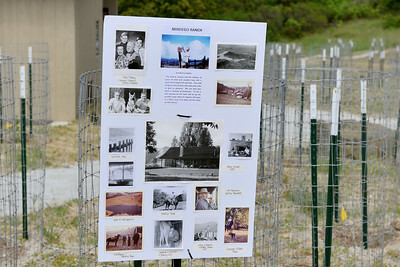 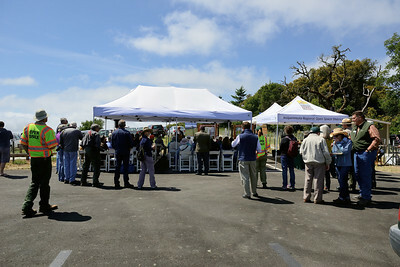 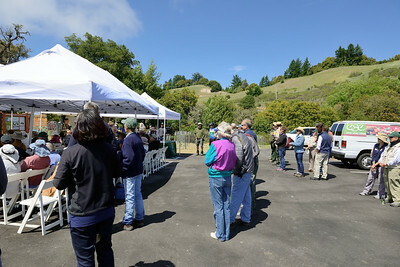 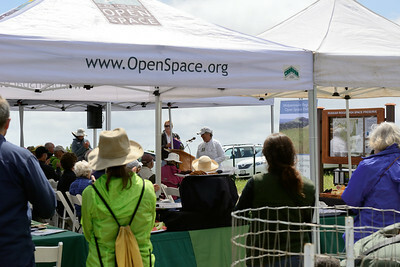 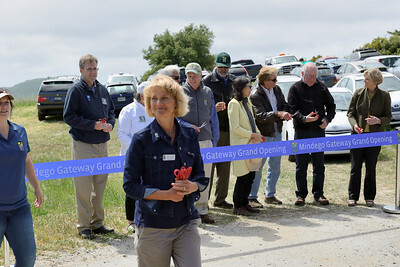 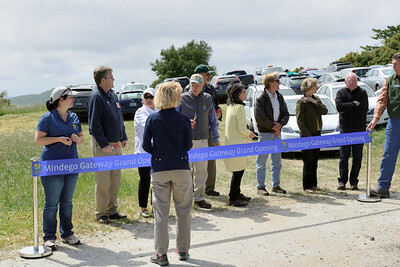 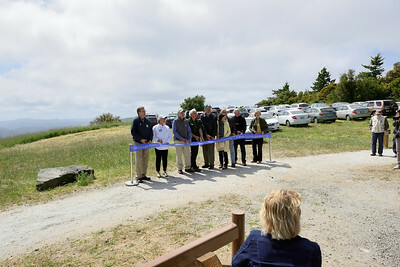 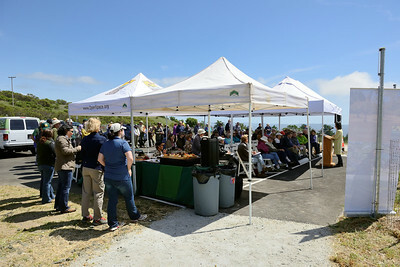 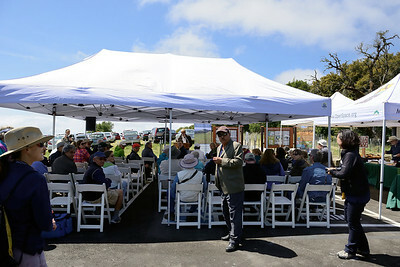 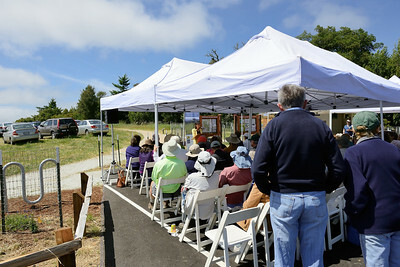 The grand opening of the Mindego Gateway Project and the Audrey C. Rust Commemorative Site, hosted by the Midpeninsula Regional Open Space District (MROSD) and the Peninsula Open Space Trust (POST) on May 7, 2014. 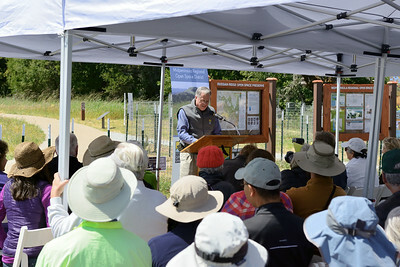 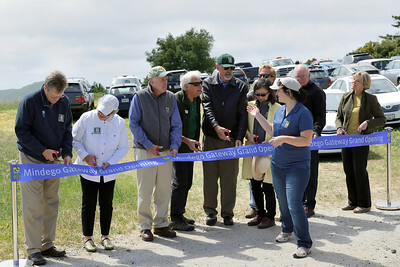 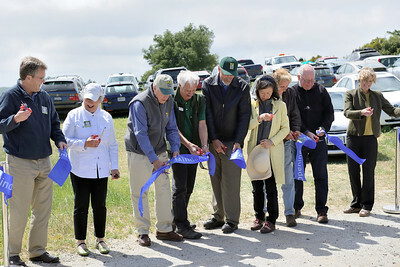 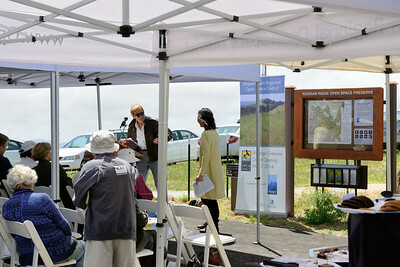 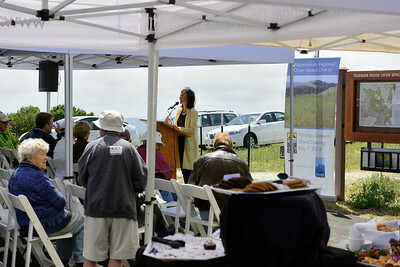 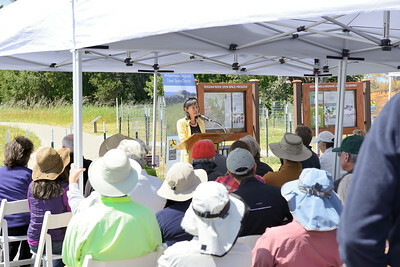 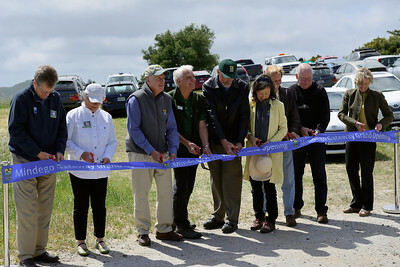 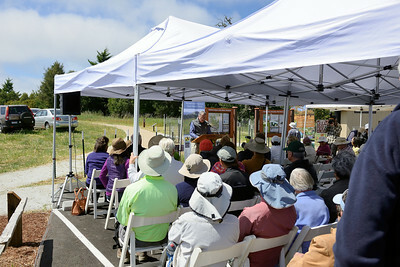 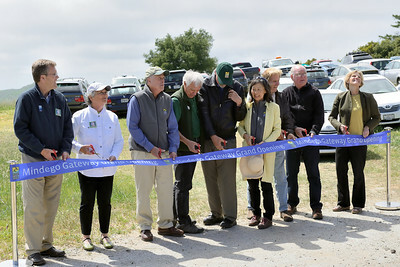 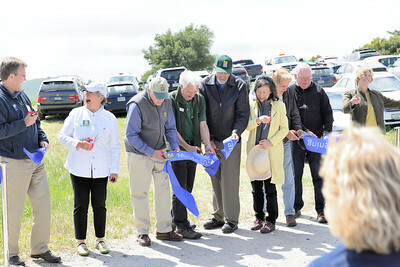 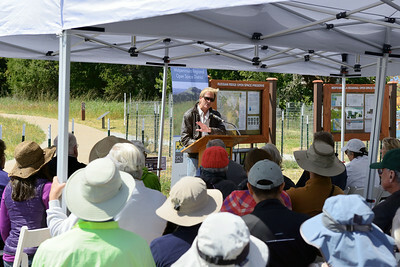 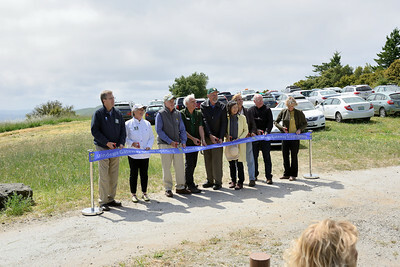 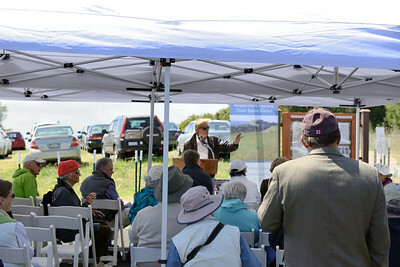 Grand opening of the Mindego Gateway Project and dedication of the Audrey C. Rust Commemorative Site at Russian Ridge Open Space Preserve in Santa Clara County, California, on May 7, 2014. 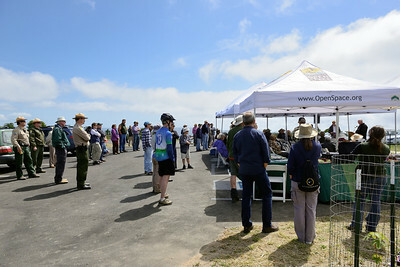 Festivities were hosted by the Midpeninsula Regional Open Space District (MROSD) and the Peninsula Open Space Trust (POST).